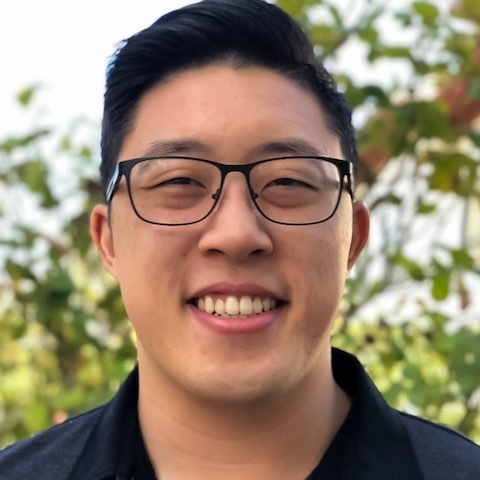 Cameron Young currently serves as a Technical Solutions Consultant at Adobe Systems, specifically covering the Adobe Document Cloud and the Digital Experiences Business. As a Technical Solutions Consultant, he provides strategic insights and technical recommendations on creating efficient business workflows and how to utilize the wide array of Adobe products to eliminate the paper problem of the world and create lasting digital experiences. In Cameron's free time, he enjoys playing Basketball, Reef Keeping, and making a trip to the happiest place on earth, Disneyland. As a Technical Solutions Consultant at Adobe, Ayesha provides strategic technical recommendations to clients on how the Adobe Document Cloud suite can optimize their document workflows and integrate with their existing technology stack. By understanding and articulating the client’s technical architecture, business requirements, ideal workflow and industry best practices; Ayesha constructs compelling product visions – through live product demonstrations and testing in the context of the client’s environment. Outside of work, Ayesha enjoys exploring new areas of San Francisco, traveling, hiking, hosting brunch events at her pop- up kitchen and volunteering her time to pro-bono projects.